TR Window Services ? 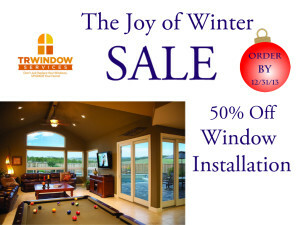 Window installation expertise and experience you can trust. We have been replacing windows and doors for more than 10 years. Your window and door replacement project will be completed by your local Andersen installation experts. We have experience installing windows and doors into the architectural styles of homes in your area. 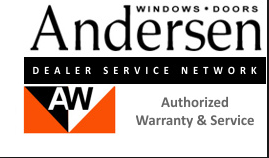 Andersen Certified Contractors TR Window Services has been selected for our skill and professionalism and trained by Andersen to sell and install their products. Measuring your openings The right fit is critical to the operational performance and energy efficiency of your windows. Measuring your openings is an exact science. To make it easy and to ensure a precise fit, let us do it for you. Removing your old windows This must be done carefully, in order to avoid damage to your home’s walls. Your old windows must be disposed of responsibly. When you choose replacement by TR Window Services, our installers will haul away your old windows for free. Ensuring a weathertight fit Extra care needs to be taken to make sure your new window or door is plumb, level and square in the opening. It is important to install insulation between the window and your wall. Your window should be well sealed to the wall to prevent air and water from entering your home and causing damage. Our Andersen Window and Door Installation Methods are recommended to provide exceptional protection from air and water infiltration. Cleaning up It is important to check each window for proper operation. Windows should be finished (painted or stained) and hardware installed. Interior and exterior trim needs to be replaced and finished, if necessary. 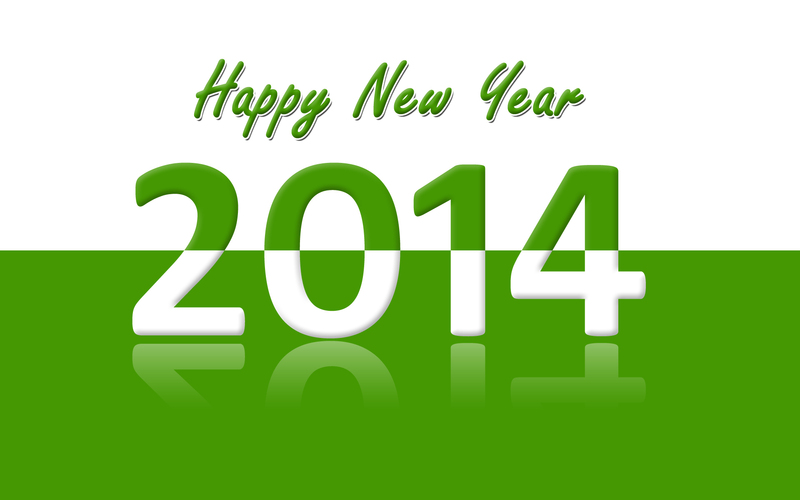 The installers from TR Window Services are respectful of your home and your time. We’ll keep our work area clean, vacuum when we leave, and explain the operation and care of your new Andersen products.